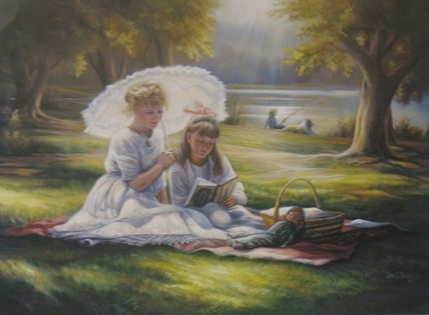 John Green enjoys painting a variety of subject matter. 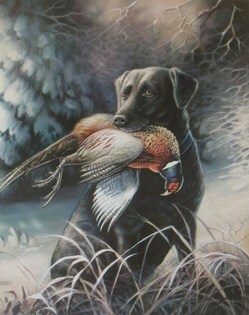 A growing number of collectors have requested their dog captured on canvas as a proud reminder of the great hunts they have had in the past. 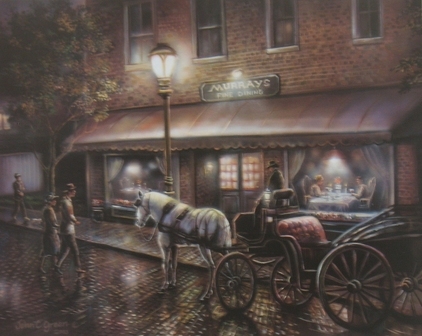 John prides himself on making the customer happy and enjoys working on personalized commissions. A few of those commissioned works are shown here. 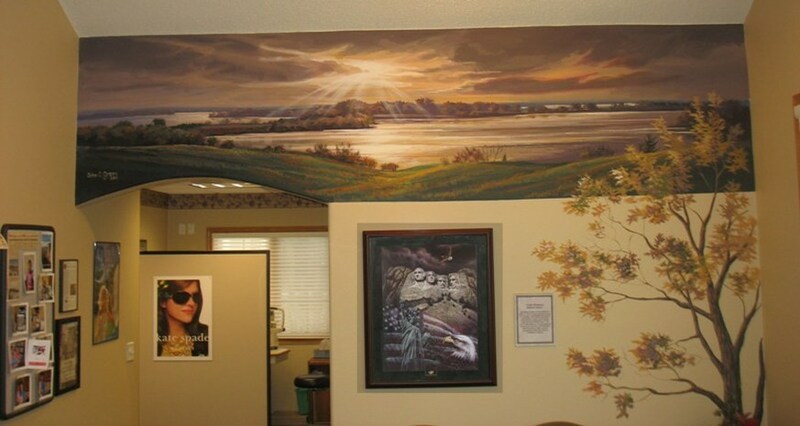 The Madison Eye Care Clinic, Madison, South Dakota hired John C Green to paint an original mural for their waiting area in the new clinic. 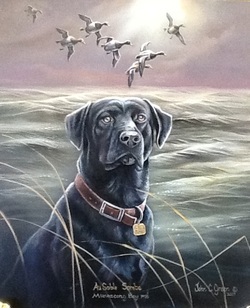 A painting commissioned as a remembrance of a special friend.